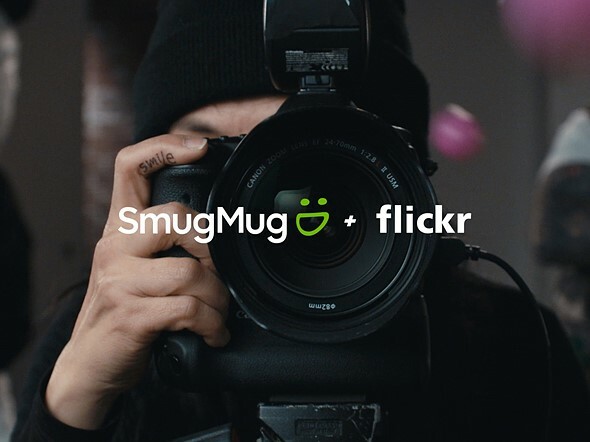 Originally, Flickr's new owners SmugMug were planning to start deleting Flickr photos beyond the 1,000-image free account limit on the February 5th, 2019. However, today the company announced in an email to members of the press that the deletion has been postponed to March 12th. User feedback and "complications" with photo downloads were cited as reasons for the new date. The company did not provide any detail about the complications but according to a report by USA Today image downloads were sluggish and archive requests from users were going unanswered for days. Flickr also said in an earlier statement that the deletion will initially focus on inactive accounts with a large proportion of private photos. So, if most of your photos are public you might not have to worry about them going down the digital trashcan. That said, it the long term you'll likely have to shell out the $50 per year for a Pro account if you want to preserve them on the platform. Since announcing these updates on November 1, Flickr’s goal has been to ensure that members have ample time to make an informed decision as to how they can best continue to protect and enjoy their photos on Flickr. Our foremost priority is to be certain that every Flickr member is aware that photographs may be at risk for deletion if they are stored in a Flickr Free account that has more than 1000 photos. We have sent hundreds of millions of emails announcing the updates, notified members at flickr. com and through our mobile apps, posted updates to the Flickr blog and Help Forum, and communicated through countless media outlets; I’m hopeful your article will further help in ensuring this information is widely distributed. Based on feedback from our members and complications some members experienced when downloading photos yesterday, we’ve extended our deletion eligibility deadline until March 12, 2019. Whether our members choose to upgrade to a Pro account or to take advantage of the simple tools we provide to download their content, we hope this extension gives them the time to make the best decision on how they would like to protect and enjoy their photos.